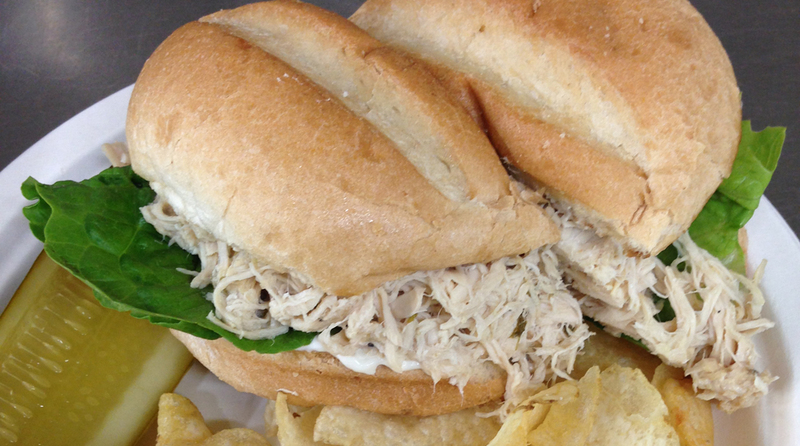 Check Out This Week's Country Lunch Menu! 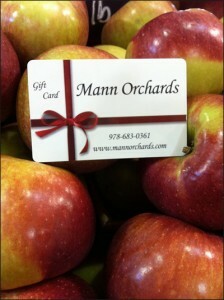 Read The Latest News at Mann Orchards! 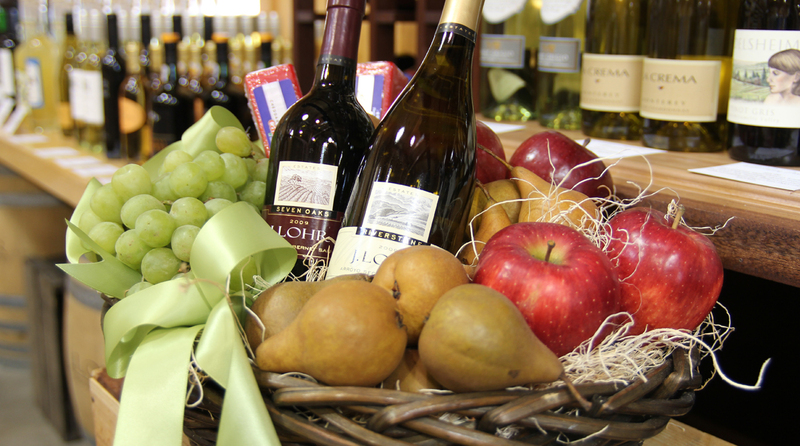 Order Your Delicious Gift Basket Today! 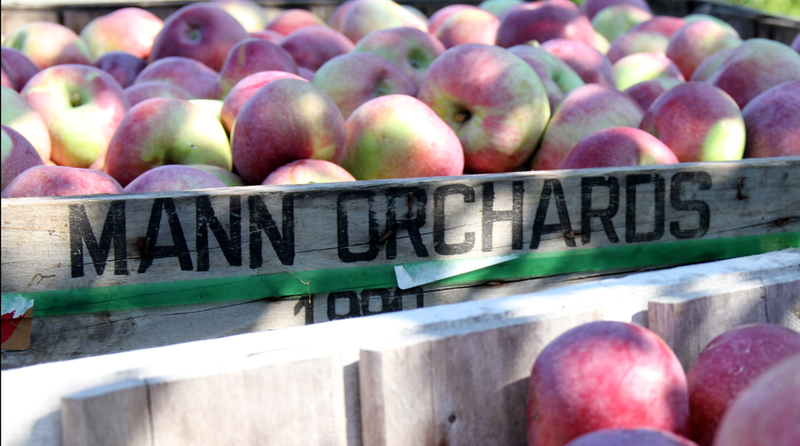 Mann Orchards has been family owned since its beginning in 1877. Since then, we have and always will pride ourselves on providing you with homemade pies, local produce, and a warm and friendly atmosphere. Our farmstand, fully stocked farm store and bakery can be found in a red rustic barn, nestled on the grounds of our real, working apple orchard. We are conveniently located right off 495 and 93, and across from The Loop in Methuen, Massachusetts. The comforting aromas floating from our bakery, fresh fruit pies, or Country Lunch Menu are sure to draw you in – and you’ll likely stay awhile. However long you stay, don’t forget to share the experience. 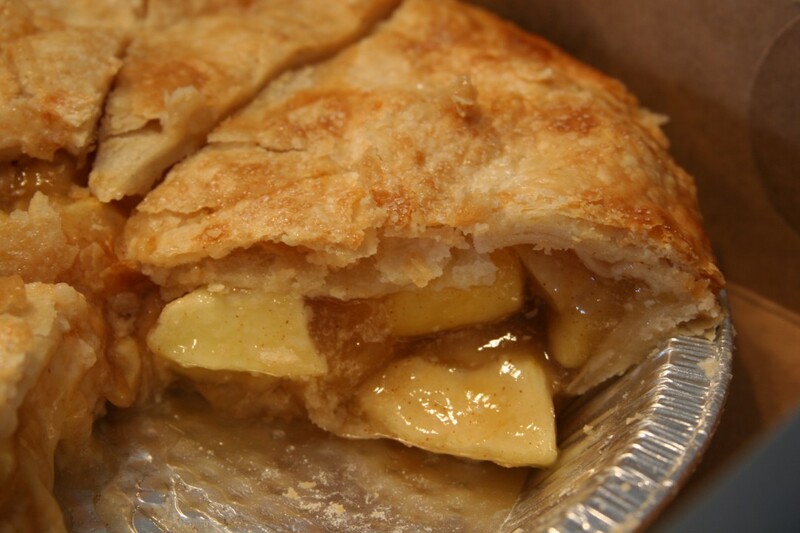 Bring home some local produce, a homemade apple pie, send a gift card to someone special and share a tradition that has lasted generations.